Gave this to my boyfriend for Valentine's Day and it's so cute, I love it a lot! A sweet little gift indeed! 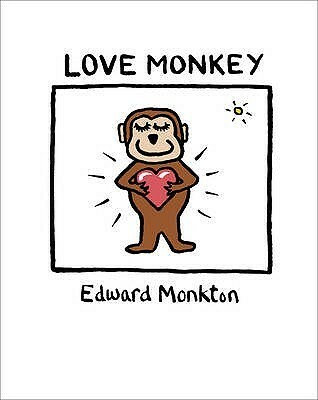 Such a sweet story about a monkey searching for his dream monkey so he can give her his heart. This story is so lovely and would probably be nice read out at a wedding :) if you like monkeys, that is. What a sweet and endearing read! Truly touched and pulled at my heartstrings! !